About a year ago, I made my first iPhone app. I did it for incredibly cheap (about $250) and got over 100,000 downloads and made a few grand in revenue. My friends kept asking me how I did it so I decided to write a blog post to show others the step by step process that I went through. I wrote up a few thousand words, published it on my blog and posted it to Reddit. And since then over 18,000 people have read that post. While that might sound pretty great, I’ve pegged it as a #fail. 18,000 people coming to your blog is great, but you know what hurts? 17,700 people leaving your blog and having no way to further communicate with them. About 300 people signed up for my newsletter because of this post. That means that 17,700 visits were essentially wasted. And it’s not because they didn’t like the content. Average time spent on the page was over 5 minutes, which means that the vast majority of people read the entire post. 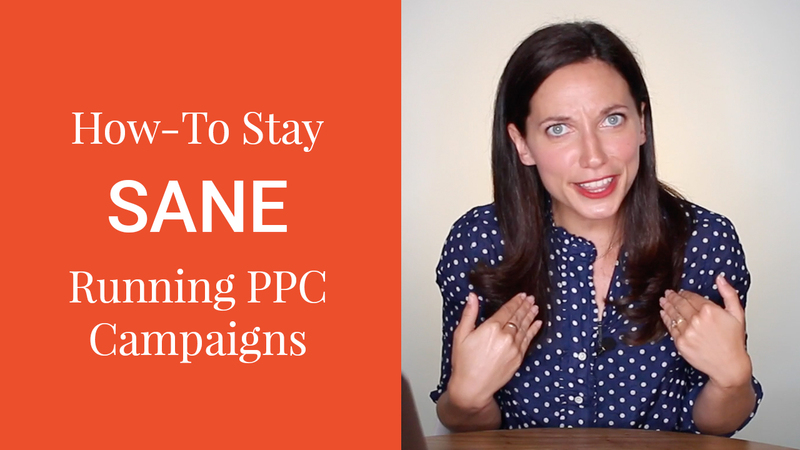 I could’ve gotten more leads by using popups or slide in boxes with tools like Sumo Me. That probably would’ve boosted my conversion rate by a few percent. Retargeting allows you to serve ads specifically to people who’ve visited your website or blog. You can even segment it to only target people who’ve visited specific pages. You can run retargeting on Facebook, Twitter, YouTube and millions of blogs and news sites . 98%!!! That’s 2% shy of everybody. 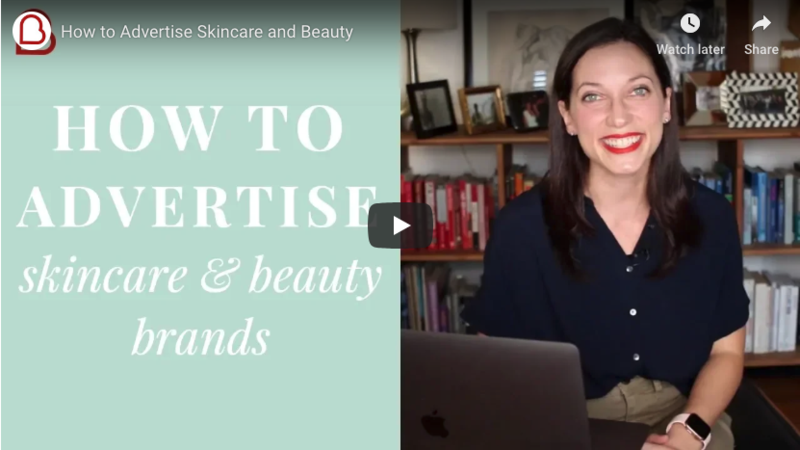 With retargeting, I could have served highly relevant and helpful ads solely to the people who’d read this one post on my blog, and encouraged and incentivized them to sign up for my email list. By having them on my email list I’d then be able to send them notifications when I published a new post, get insightful comments and feedback from them, let them know if I was consulting and give them a heads up if I came out with a book or course on making your first app. I would have not only stayed relevant, but would have been able to start building a relationship with my reader. 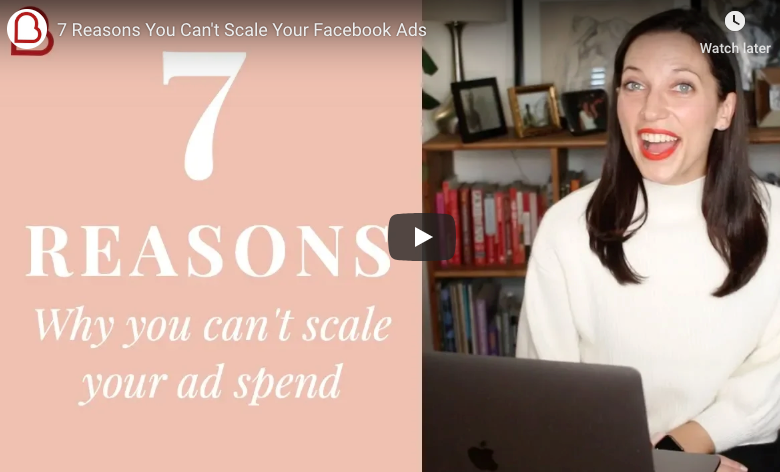 Sure, I would’ve spent a few hundred dollars on the ad cost – but the up side would’ve been much higher. Last week, a young entrepreneur messaged me on Linkedin and said that he had read my posts on making and marketing apps and that he needed help getting more people to download his new app. One thing led to another and now I’m not only helping him craft his marketing strategy, but he’s paying me to do it. How many more 4 figure contracts could I have gotten if I had simply gotten more people on my list with retargeting ads and regularly communicated with them through valuable emails? I’m face palming just thinking about it. 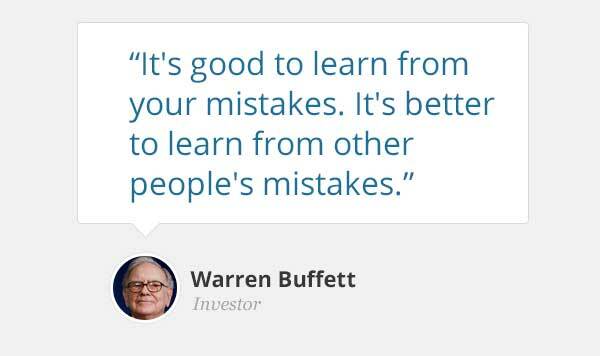 Warren Buffet says that it’s good to learn from your mistakes, but much better to learn from the mistakes of others. Take his advice and learn from my mistakes. Don’t let another reader, future client or customer slip away without a trace. If you’re a consultant or have a business, get retargeting set up on your site and blog today. Need help? Email me at ben@biddyco.com or set up a consult. 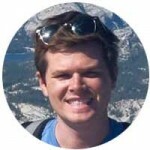 Ben creates + optimizes advertising campaigns on social networks to drive leads, sales and downloads.